This scenic course was designed by famed golf course architect, Geoffrey S. Cornish in 1965, and has been reclaimed, refurbished and brought back to a quality befitting it’s seaside setting. Kick the Season Off at Harbor Lights! Purchase a 2018 Season Pass before they’re all gone! 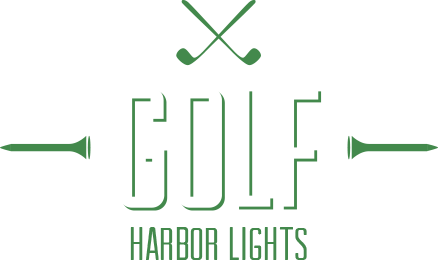 Harbor Lights plays nearly 6000 yards from the tips, making it an enjoyable challenge for golfers of every skill level. It’s rolling fairways, expansive, undulating bent grass greens and stunning views of the Narragansett Bay make this a unique public 9 hole golf course. Open to the public for casual rounds, league play and special events. The course features new carts (walking is allowed), a practice range and private lessons. Seasonal passes and Special Rates are available. At the core of the Harbor Lights experience is our newly remodeled and expanded property, featuring Par & Tackle, a pavilion restaurant with a farm-to-table sensibility and banquet facilities to accommodate up to 250 guests, along with our Infinity Pool and Tiki Bar. 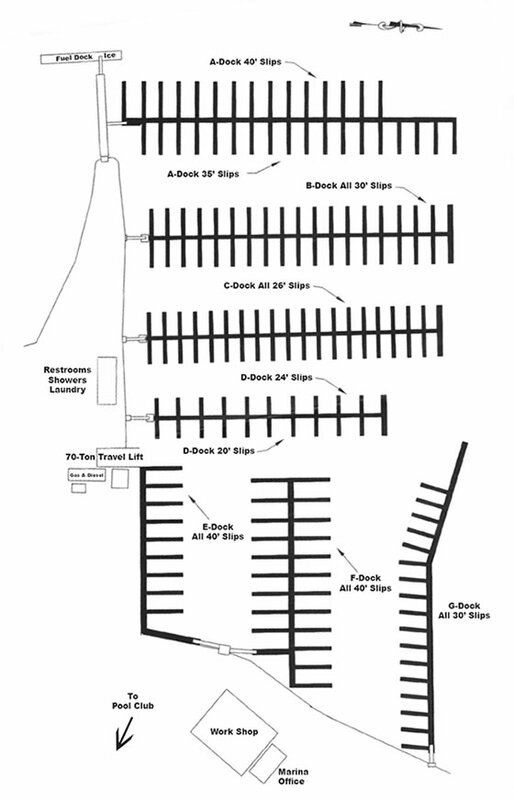 Both seasonal and transient boaters at our adjacent Marina enjoy special rates and golf privileges at Harbor Lights. Call ahead for tee times, dock for a quick round, or drop in for cocktails or a meal before returning to your day on the bay. Whether coming by land or coming by sea, your Harbor Lights experience is anything you wish it to be – a one-of-a-kind recreational destination to golf, sail, swim, dine or simply relax with family and friends.